A reader wrote me about an emergency situation: Her puppy had eaten a toy that contained batteries. She got immediate help for her dog, but this is a fairly frequent problem, so I’m sharing my response with you here. Q: Help! My 8-month-old Lab puppy chewed up a toy that contained batteries and swallowed them. What now? A: We know you have already taken your puppy to the veterinarian for care, but for all the other owners of Lab puppies and other dogs who love to chew, here’s the skinny on swallowing batteries and other potentially dangerous objects. 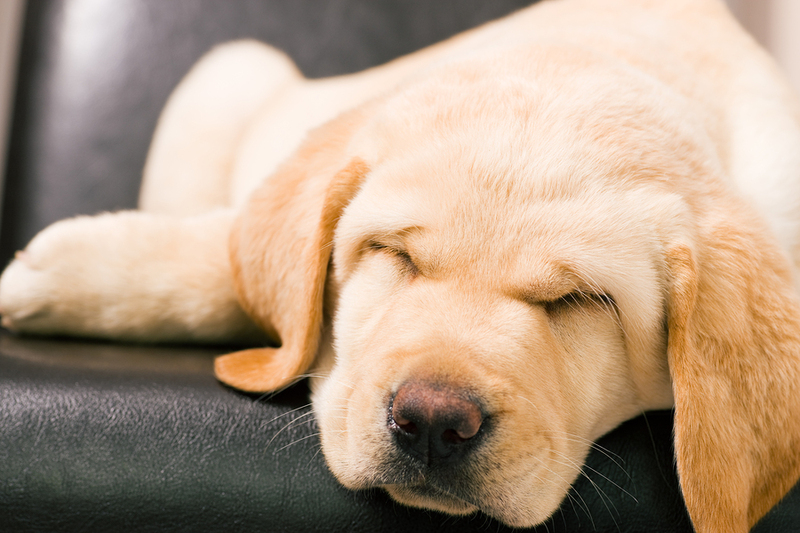 It’s no surprise that a Lab puppy ate a battery-operated toy. As a veterinarian, I never cease to be amazed by the variety of things dogs will pick up, put in their mouths and send down the hatch. Beyond batteries and internal squeakers, things dogs ingest include dish towels, socks, knives, rocks, wooden skewers and more. Labs, especially, have a reputation for downing anything that looks interesting, but any puppy or dog has the potential to do so. Many dogs outgrow this habit, but I heard just recently about a 10-year-old golden, normally well-behaved, who ate a plastic measuring cup. Once we confirm that there is indeed something in the belly, we may induce vomiting depending on the type of object. 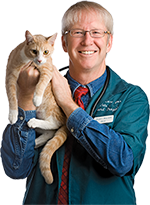 If the item is something sharp or that might otherwise cause damage coming up, veterinarians may take a wait-and-see attitude. A lot of foreign objects will pass without causing an obstruction or other injury. A high-fiber food and some canned pumpkin will often encase a foreign body and move it out in as little as six to eight hours, but it can take up to three days. If it still hasn’t made an appearance in your dog’s poop and your dog is showing signs of obstruction such as vomiting, regurgitating or just not feeling well (the veterinary term is ADR, or “ain’t doin’ right), then he may have an obstruction that calls for surgical removal. Read more, including how to prevent a disaster when flying your pets, in Pet Connection!